It’s only natural for humans to look visibly older as the years go by. This rule obviously doesn’t apply to Marvel films where superheroes have found some sort of a fountain of youth to keep them from aging. But some celebrities who play these superhero roles in movies seem to have lived up to their onscreen abilities. We have seen many maintain their superhero glow in real life as well. 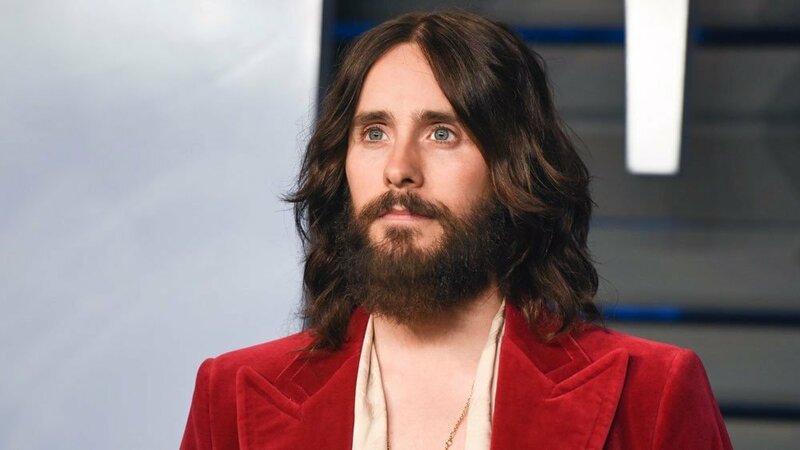 Jared Leto is one of the celebrities who has bent all the laws of science and nature by maintaining a physique that has shown no sign of aging. Leto is not oblivious to the fact that he looks spectacular for his age. To prove that the actor knows that his body is not going down in age, he did something exceptional with his pictures. He placed pictures he took in 2008 and 2016 side-side on Instagram for comparison, showing how he has not aged a bit since the first picture was taken. 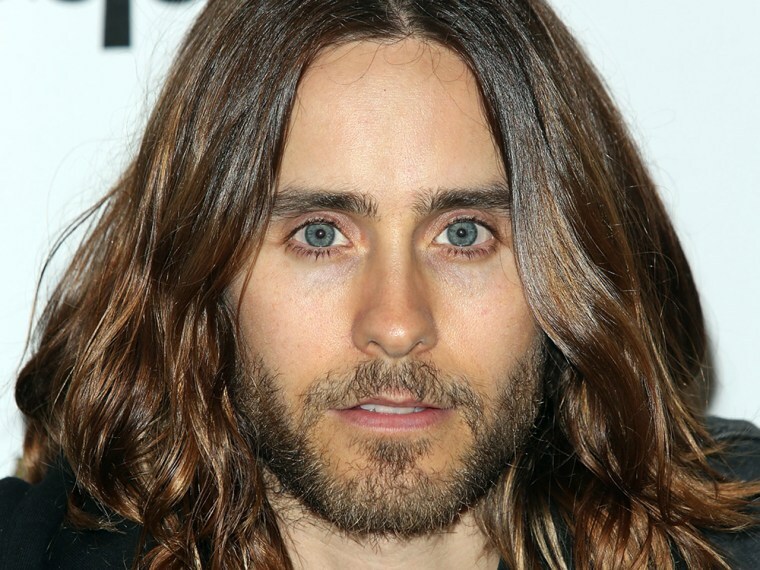 What could be the secret to Leto’s amazing body? The actor said that he didn’t wake up to have such a body because he has work to do to get it. He clarified that he maintains a healthy sleep schedule. Sleeping well is what has kept Leto flawless over the years.